I created this kit several years ago. You can see that post here. I thought the it might need a bit of updating, so I present this to you today. The content is still the same. Coloring Easter eggs is a great way to teach our children about Christ. 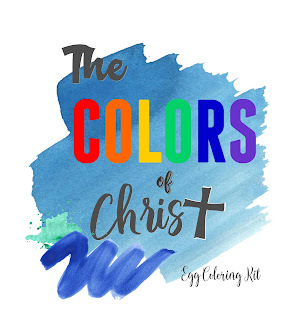 Much like the Resurection Egg concept, comes my "Color of Christ" Egg Coloring Printable. It's made to go right over the front of one of the traditional PAAS egg coloring kits. I only defined the "rainbow" colors that come in the traditional kit. Hope you enjoy! 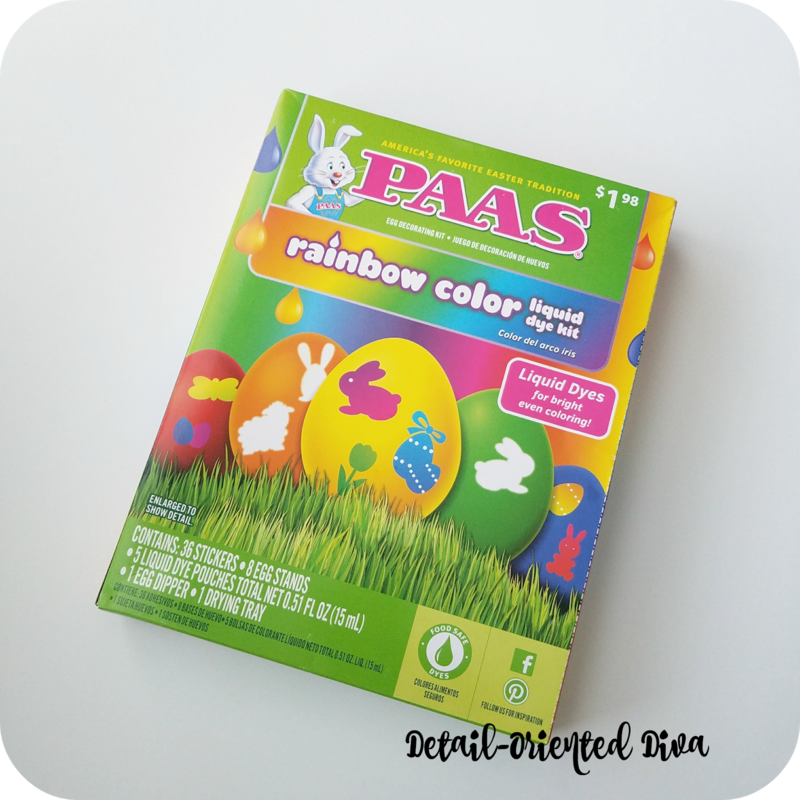 This post Colors of Christ Egg Coloring Kit appeared first at Detail-Oriented Diva.